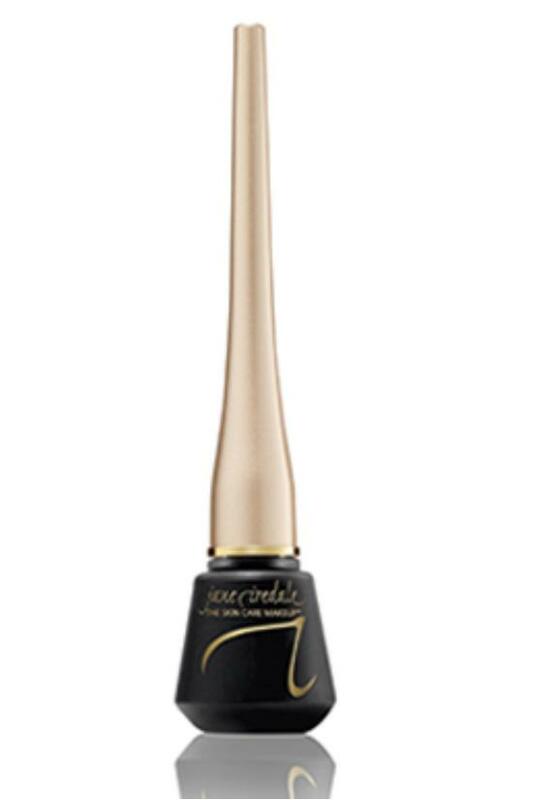 This liquid eyeliner will amaze you with its saturated color and real staying power - all without irritating chemicals. · Highly pigmented and long lasting. · Essential oils nourish the skin and prevent drying.